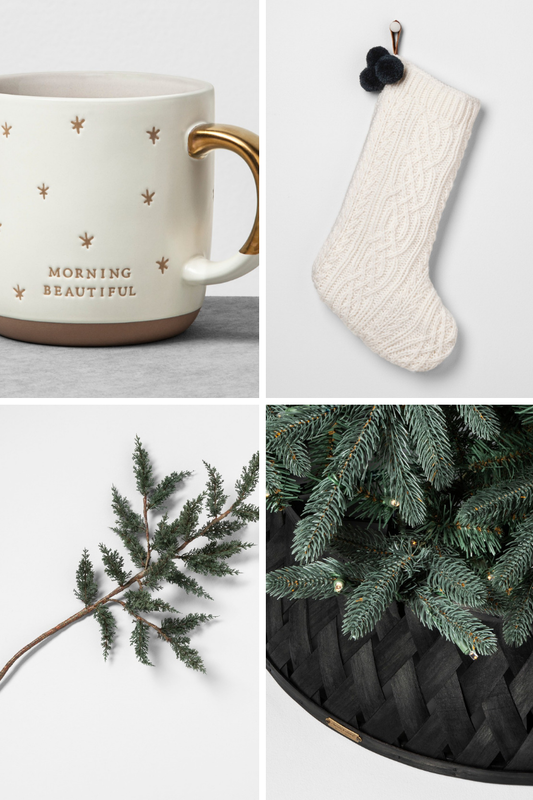 I may be a little late in sharing this, but have you seen all the adorable things from the Hearth and Hand Christmas line this year?! 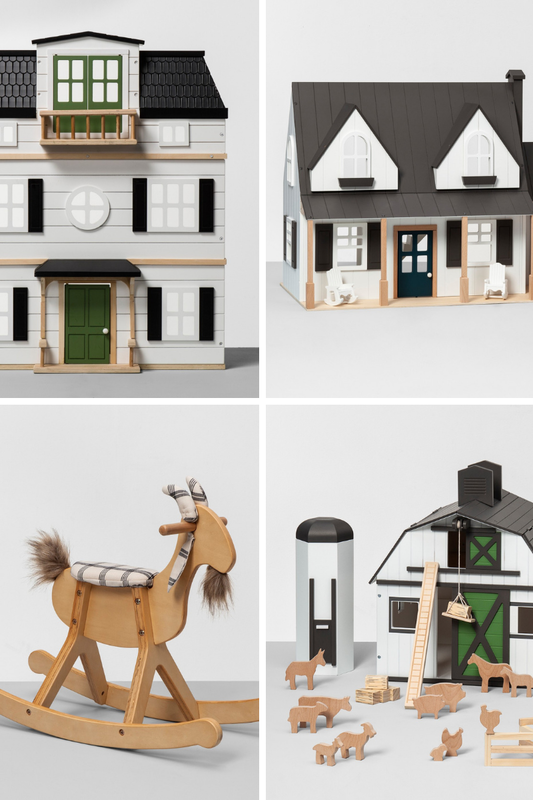 My favorite by far is that gorgeous little play kitchen with subway tile and farmhouse sink! 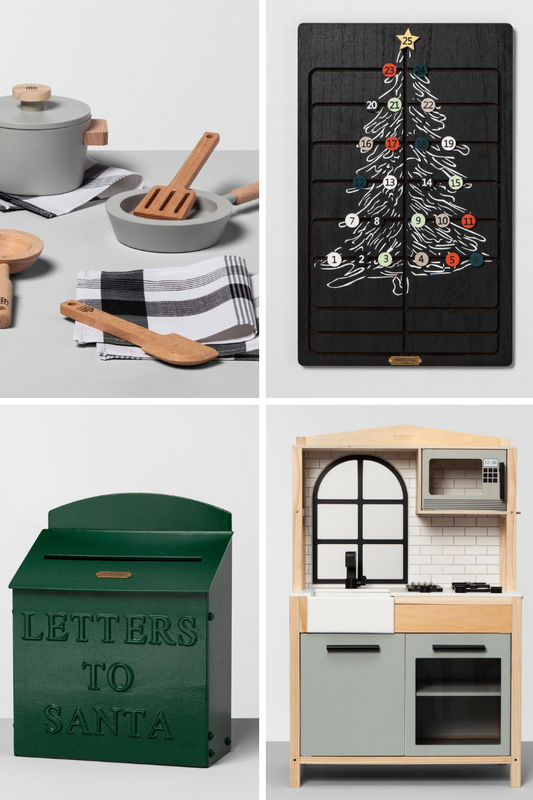 It reminds me of the IKEA play kitchen that is a popular model on Pinterest for people to “hack” (as in, fix up to look cute). This kitchen needs no improvement, in fact, I’d love a real kitchen that looks like this. 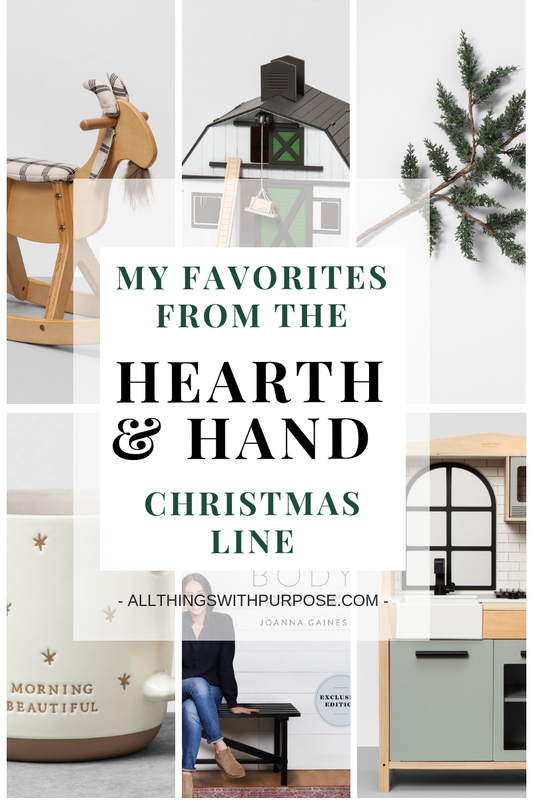 Today I’m sharing a few of my other favorites from the Hearth and Hand Christmas Line at Target.